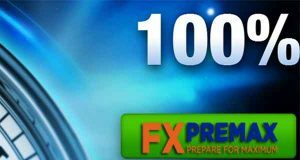 Take 30% Deposit Bonus as welcome gift from IGPFX. 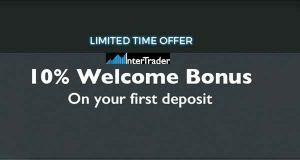 We offer two types of welcome bonus for traders to choose when opening a new account. 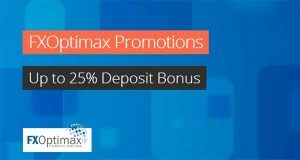 ✶ Trading 2 lots for each $25 USD bonus.